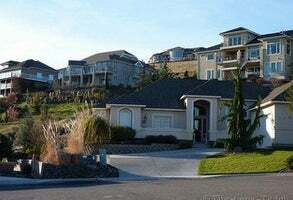 The Canyon Lakes community is quite desirable in Kennewick Washington. Canyon Lakes hosts a unique mountain lake, some of the oldest trees, unrivaled views of local mountains such as Mount Baker, the Black Buttes, and both the North and South Twin Sister. 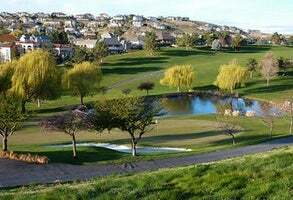 Canyon Lakes is best known for its four and a half starred golf course rated by Golf Digest. 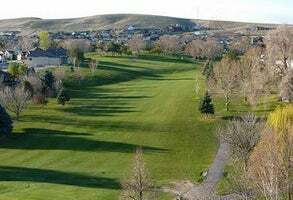 Also considered as the highest rated golf course in the Tri-Cities as well as Washington State! 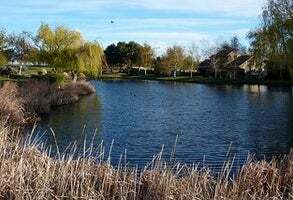 Northwest Travel magazine selected Canyon Lakes as one of the "18 of the Best in the Pacific Northwest." 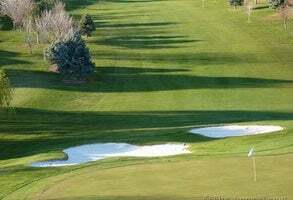 Canyon Lakes Golf Course has the largest green in the Pacific Northwest and it is where you can find one of the Northwest’s Dream 18 Holes! 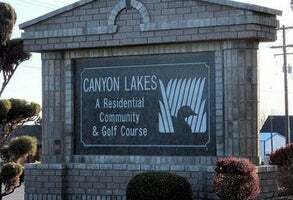 Canyon Lakes Golf Course offers the best of the best. Top-of-the-line features such as GPS on all its carts and 21 different memberships to choose from. Besides being the best venue for golf outings, members can also enjoy the use of its 3,000 square foot Champions Room for events such as weddings, company parties and other special events. 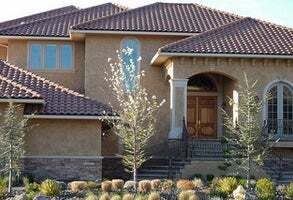 Truly, Canyon Lakes homes have the highest standards when it comes to quality living. 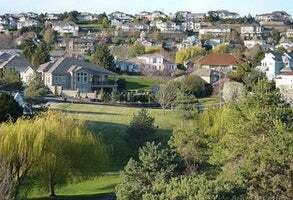 Its location is very convenient being just a stone throw away from shopping, recreation and entertainment. The Tri-Cities Airport and Columbia Basin College are just a short drive away, and about 44 miles from Heritage College. 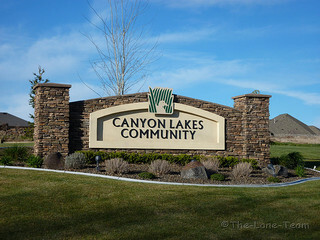 Quality schools, a thriving local economy, festivals, outdoor recreational activities and cultural events, and a rich history, it’s no wonder many people consider the Canyon Lakes Community home.